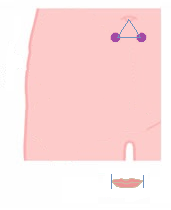 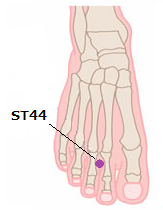 For Athlete’s foot, Moxibustion can be used directly in the affected area. 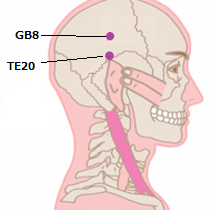 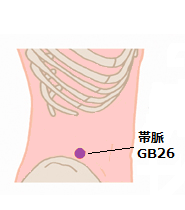 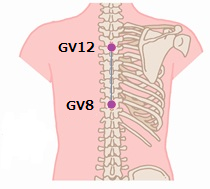 Use points of SP-6（三陰交）、GB-39（懸鐘）、ST-41（解谿）, to stop the spread of this infection. 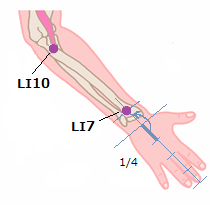 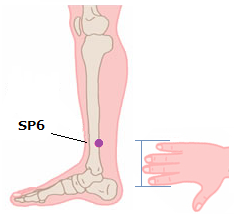 SP-6 : Inner side of the lower leg, from the end of the ball of the hard lump of the ankle take four fingers upward. 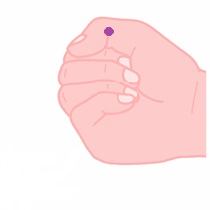 The place where it pushes at and a finger becomes depressed. 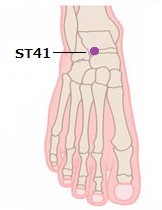 GB-39 : Outer side of the lower leg, four fingers up from the lump of the ankle.